This short story is indeed a quick read, taking barely half an hour and is a prequel to The Grayson trilogy. Told from the point of view of Will from before Emma takes up post at Melton Manor, this novella provides insight into the emotional struggles Will has to cope with. Although The Joker doesn’t add anything to the plot overall of The Grayson Trilogy, I did find it interesting to read events from Will’s point of view. 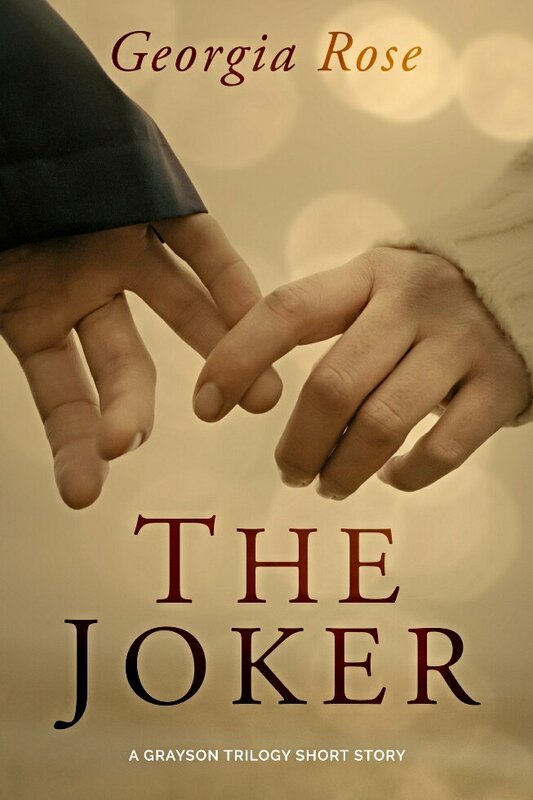 A definite must-read for fans of The Grayson Trilogy. You’re very welcome. I’ve missed Emma, Will and the gang.